This family owned home is newly remodeled and extended by its owners to provide modern living spaces and excellent larger than standard rooms internally. 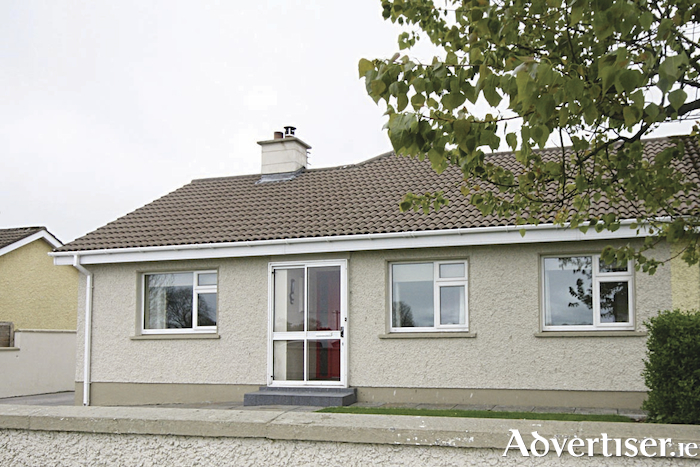 Situated on the Galway side of Corofin village, it has super size private rear gardens and is a great home choice for €168,000. It presents with two reception rooms, gorgeous new kitchen, utility, and four bedrooms (three double ), en suite, and lovely new family bathroom. There are two new stoves fitted to the living room and kitchen/dining room. There are also two large storage sheds on site and its gardens are immense. According to the owners they will miss the super gardens, and their lovely neighbours. Contact Shelagh McGann of Keane Mahony Smith at 091 563744.